Exactly same as picture with all the hardware included !! K2 Motor offers quality 1993-2011 Ford Ranger Styleside Black Rear Bumper Step at affordable prices. Order today! Brand New 1993-2011 Ford Ranger Styleside Black Rear Bumper Step. 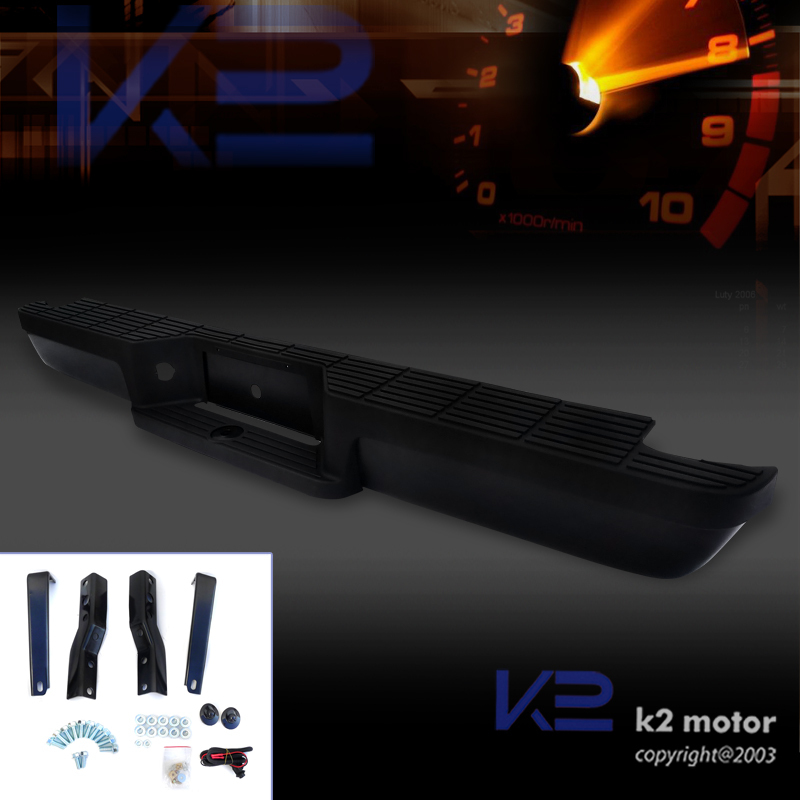 Give your truck and upgrade with K2 Motor's rear bumper step bar. 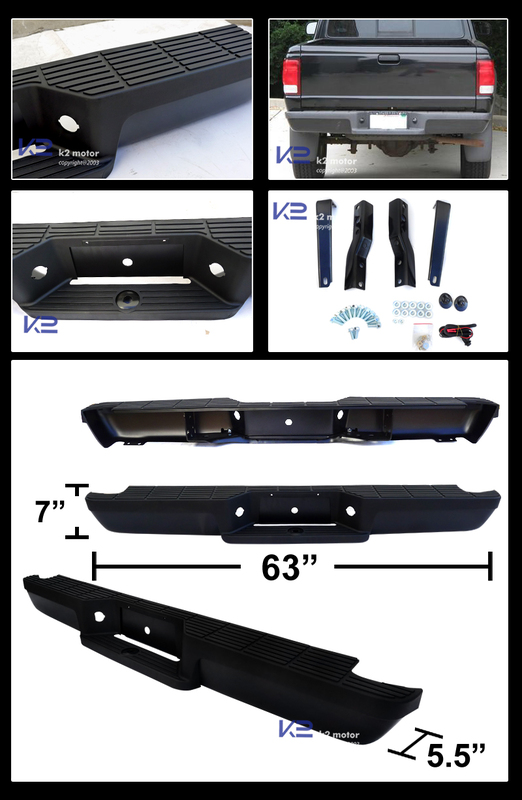 This solid utility bumper will enhance the overall use of your truck and is great for replace old or damaged bumpers. Not only are these rear bumper step bars been tested for strength and durability, it also features a solid design that will provide your vehicle with a more updated and clean look.